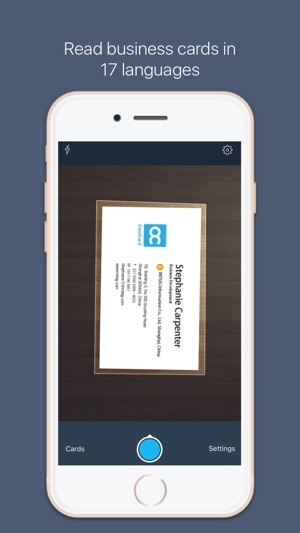 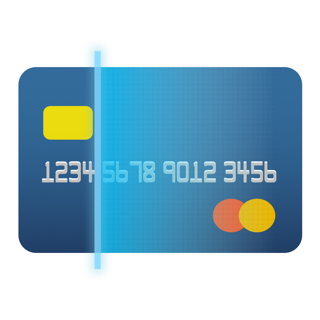 CamCard for Salesforce is a great mobile supplement for all Salesforce CRM users. 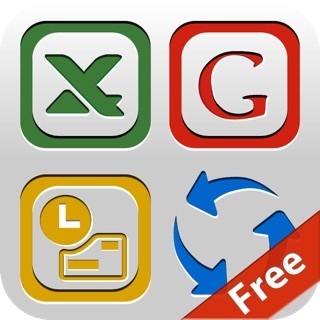 It liberates you from the most time-consuming work of data entry. 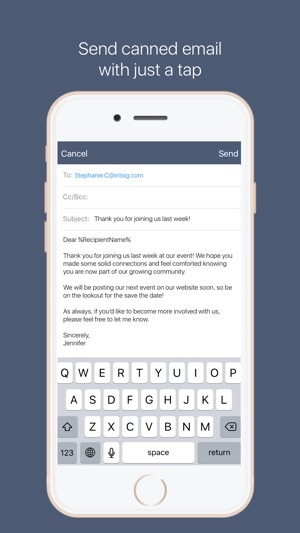 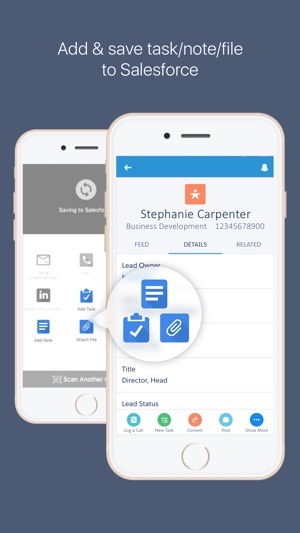 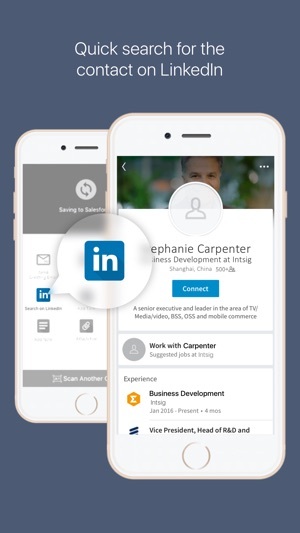 Moreover, it perfectly integrates with your customized Salesforce fields to make daily lead/contact management so much easier and more efficient on mobile. 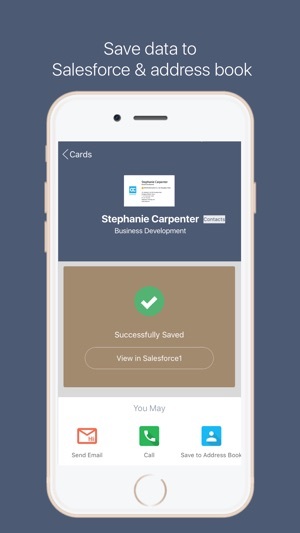 This free trial includes 10 cards saved to Salesforce for free, allowing you to experience the full feature package of standard account, without an expiration date.